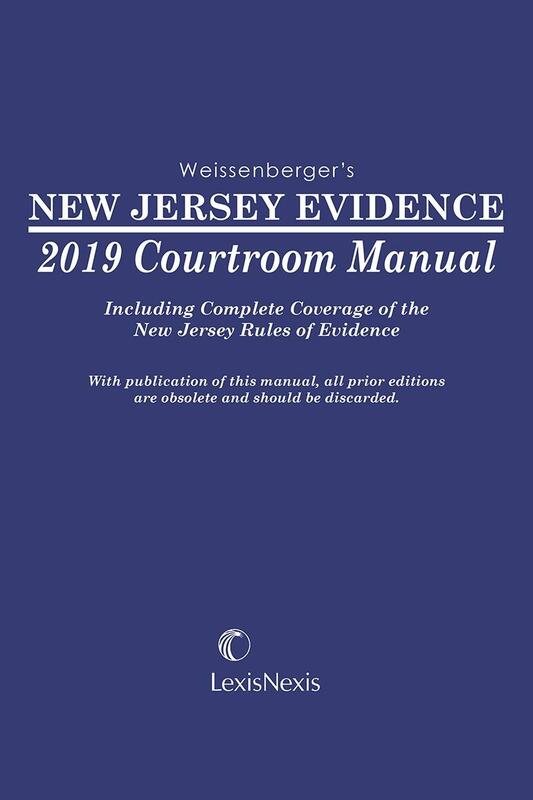 A concise, single-volume handbook for use in the courtroom to provide answers and guidelines for evidentiary questions. 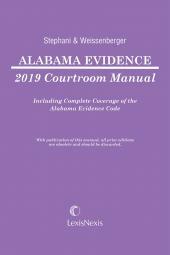 This convenient softbound manual is designed specifically for courtroom use and offers judges and practitioners many trial-tested features that not only provide fast, accurate answers to evidentiary questions, but also guide the user to the underlying authorities and secondary sources. 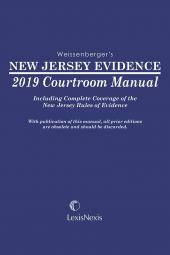 Written by Glen Weissenberger, one of the nation's most widely-published evidence scholars, New Jersey Evidence Courtroom Manual provides quick, authoritative answers to evidence questions arising in the course of trials and hearings. 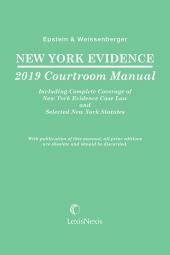 The eBook versions feature links to Lexis Advance for further legal research options. 401. 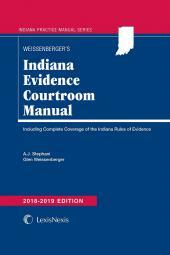 Definition of "Relevant Evidence"